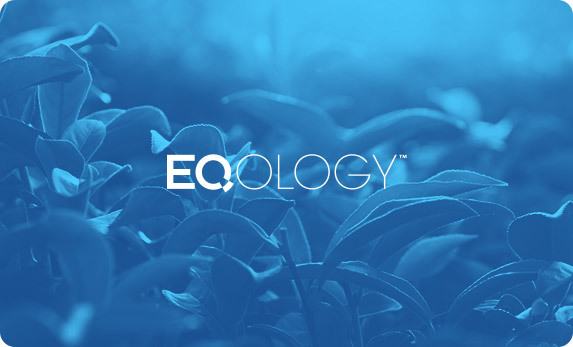 Eqology develops and distributes natural dietary supplements and cosmetics across Europe. EBIS was expected to implement a versatile Business Intelligence tool, which would let the company analyze data in such areas as marketing, forecasting, customers, product range. The implementation of Power BI in Eqology provided access to management data, which effectively helps to make crucial decisions within the covered areas. A live insight into the status of execution of sales plans, effectiveness of promotion, as well as the possibility to track trends in sales constitute measurable benefits of the implementation. The organization obtained the possibility to analyze dispersed data from various sources with regards to the analysis of current activities and marketing campaigns. The campaigns are analyzed in real time, which enables the company to quickly react to the current events. Power BI also allows to compare the actual costs of marketing activities and the return on investment. All key metrics in one place, which means effective monitoring and analyzing of sales and marketing campaigns. Tracking trends in sales makes it possible to optimize the sales strategies and provides an insight into the progress in sales versus previous forecasts.